This backcountry rider features a throttle-controlled, high-torque, three-phase hub motor. Electronic Juggernaut Bike @ www.riderungu.com. From $3,499 to $4,347 No related posts. 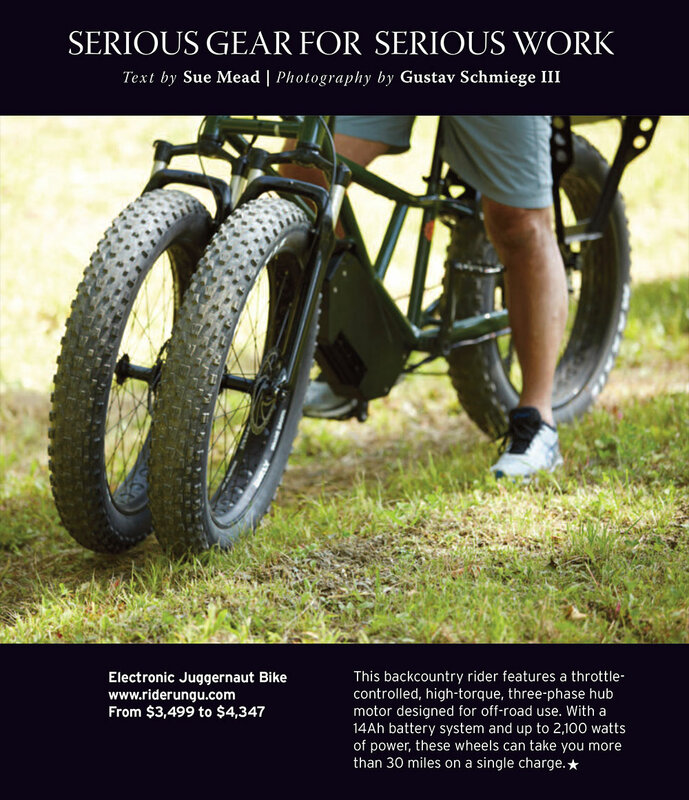 This backcountry rider features a throttle-controlled, high-torque, three-phase hub motor.